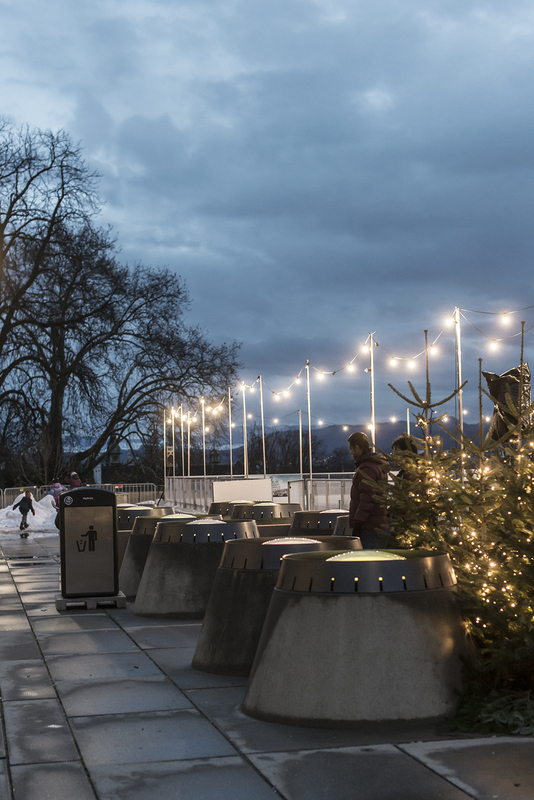 … the ETH terrace got dressed for winter. 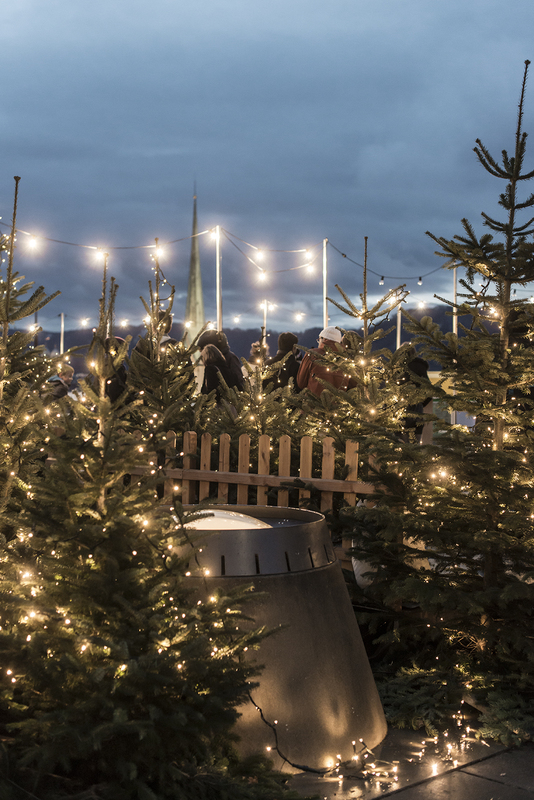 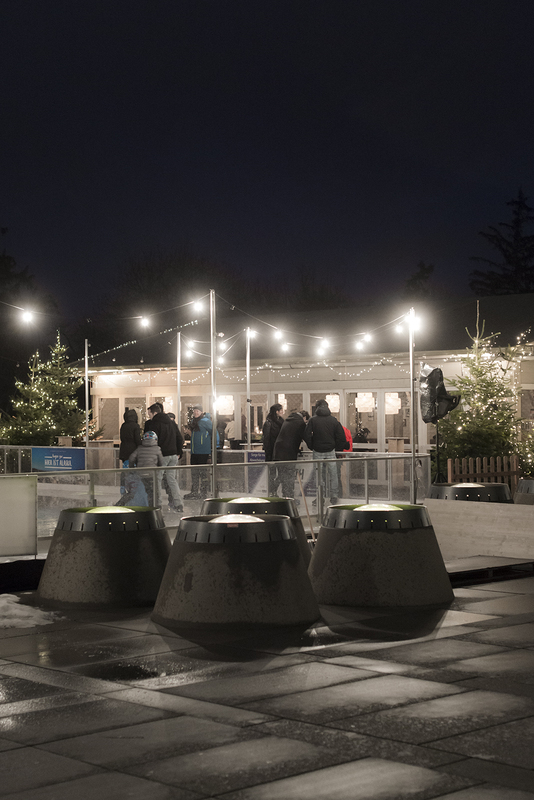 … après–skate at the Festhütte! 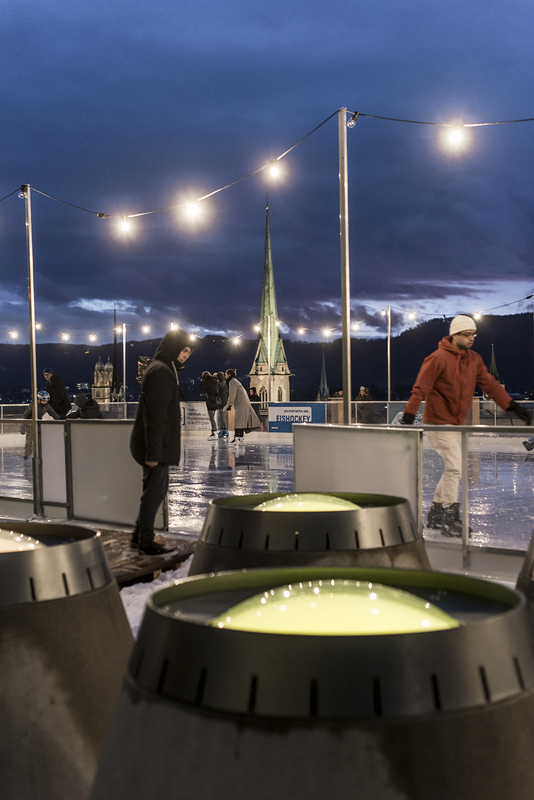 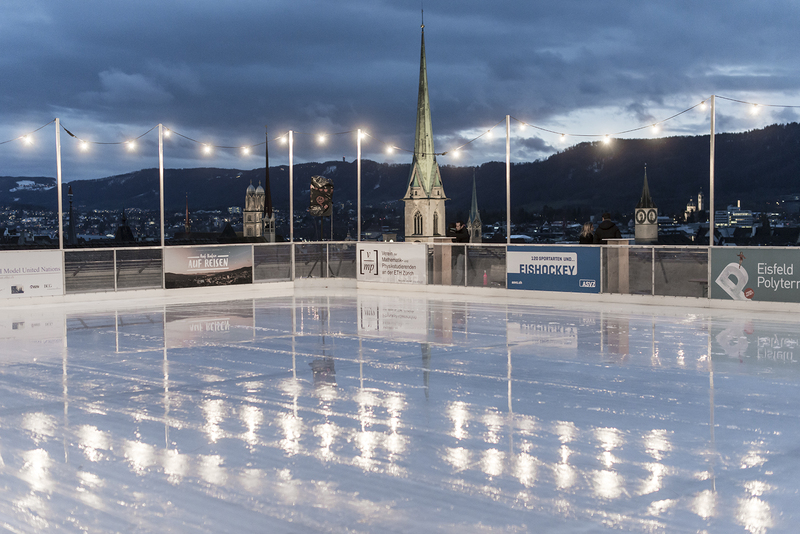 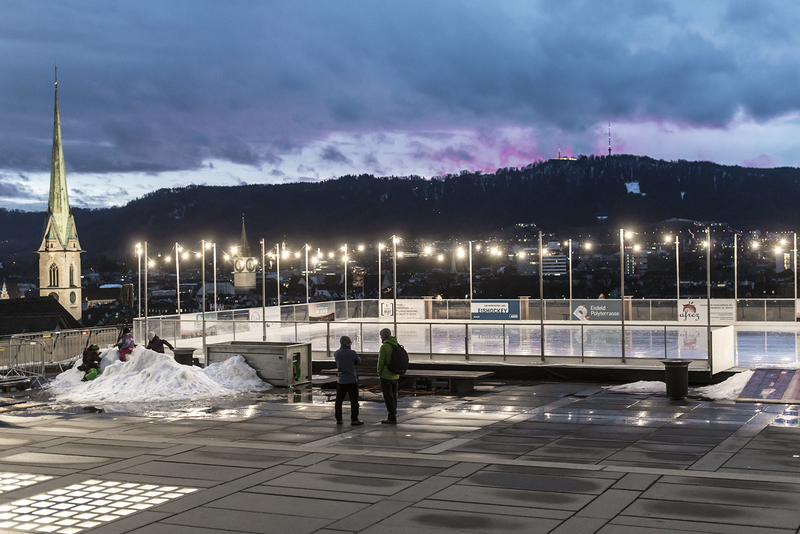 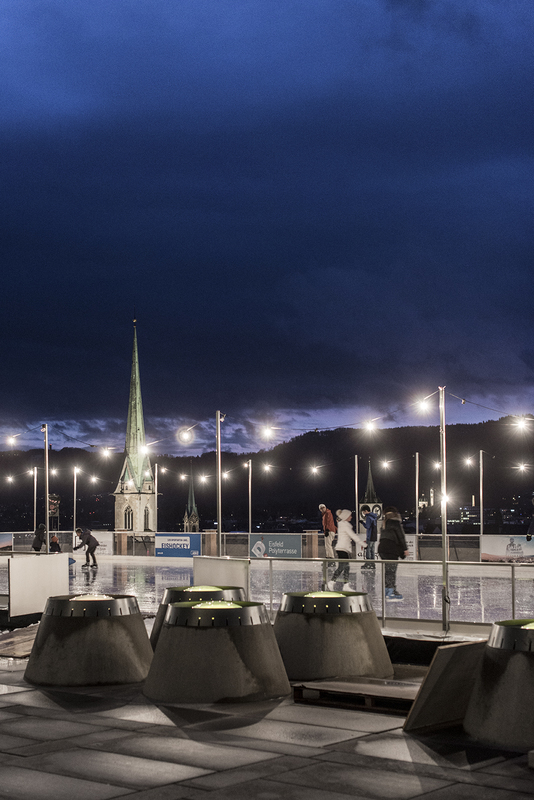 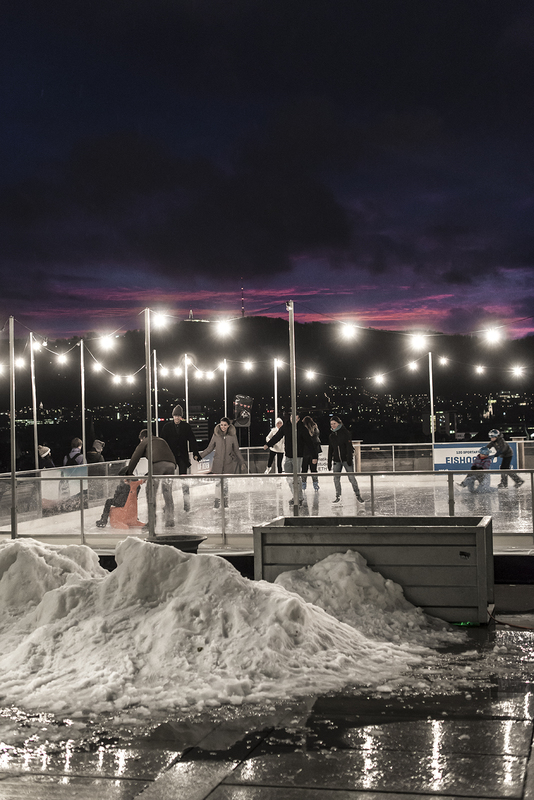 Pictures shot at dusk on the ice skate terrace of ETH Zurich. 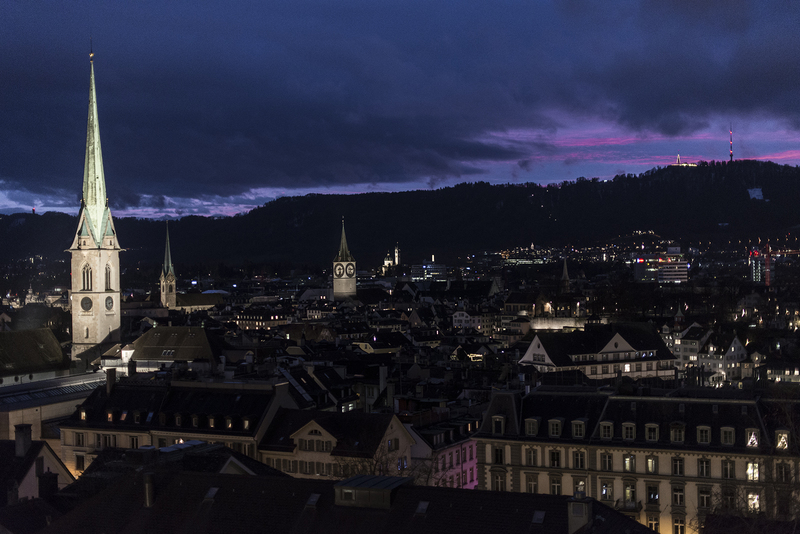 Click each picture to enlarge. 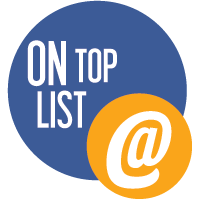 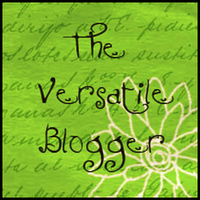 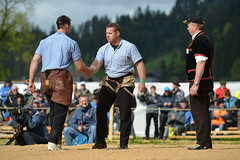 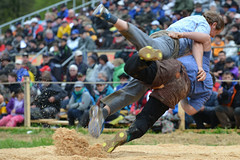 Great pictures … thanks for the link!